Small plants could make a pretty and cheap options for decoration whether inside/outside your home. Sometimes, we got bored with ordinary plants and felt like we need to replace them with new ones. But, wait! 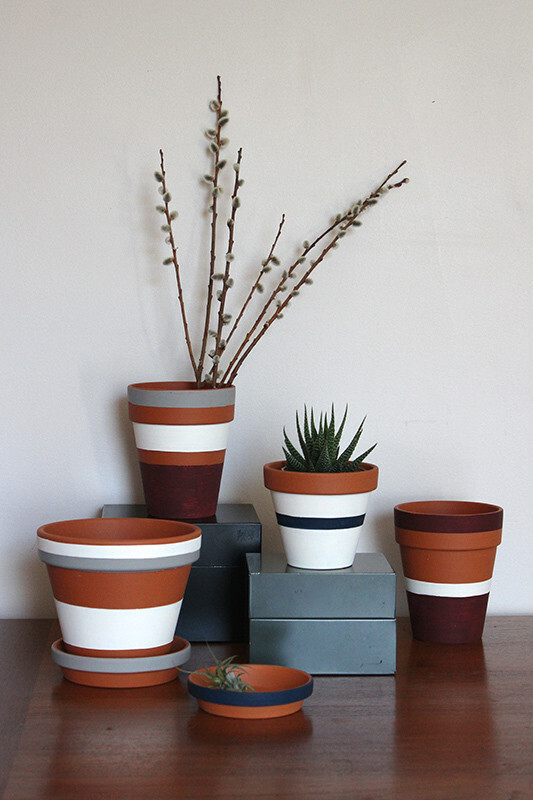 Don’t replace them because there are many creative ways you can do with your pots.